Anniversary Gift Ideas There are 3 products. 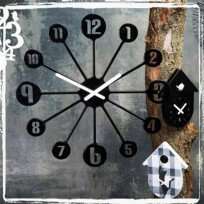 Wall clocks we offer is a selection of best-selling products out of stunningly decorative items. Wall clock can be simple and impressive gift item to have people in their memory by presenting it on any anniversary. 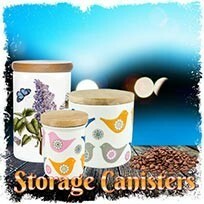 Air tight jars are containers that preserve any kinds of cooking material from damp. You can store coffee bean, pepper, salt and etc. To the best air tight function, we recommend considering brand quality jars rather than buying cheap ones. 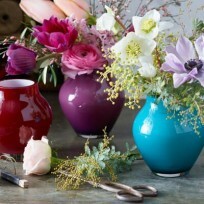 The air tight jars are even ideally used for decoration putting any places at home. 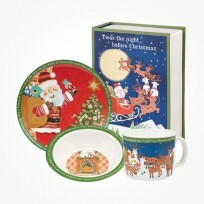 We have seen many customers stressing from finding the ideal Christmas Gifts as coming closer the season. We are here to help you make easier with unique and beautiful stuffs at Coloris Tableware. 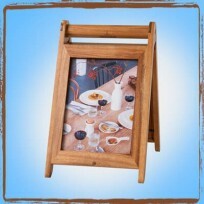 We are specialized in vases, wall clocks, dinnerware, stemware, cups sourcing from always-quality items. 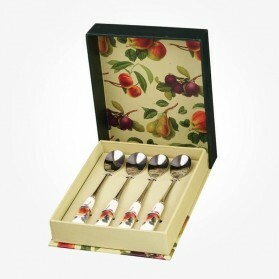 Discover what you are looking for here for coming Christmas at Chloris Tableware. We Chloris Tableware have a variety of selection of gift ideas for men among glassware for wine or whisky, wine accessories, travel mugs, fine bone china mugs and etc from many brand suppliers. Selective criteria we do have are; Best quality at the unique designs. affordable prices, Top brand names. Birthday gift for a man to be romantic, being about his favourite things like his favourite sports, hobby, liquor and so on. Browse here and find the perfect gift inspiration to inspire your man. 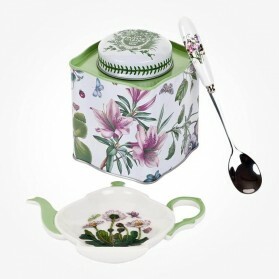 Sweet treats look superb when keeping treasures with this darling Rose Cottage container. 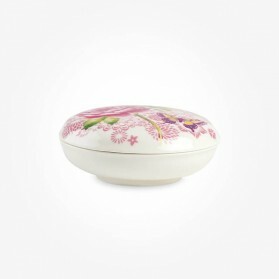 This lovely prime porcelain Decorative Container with lid is an ideal gift idea.